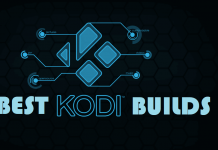 Hey Guys, Today we are going to talk about the most popular Covenant Kodi. 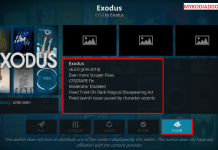 When Covenant launched, it was known as just Exodus alternative but now Covenant has its own name and massive popularity as well due to its consistency on providing quality streaming content. 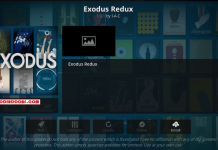 Covenant was only one choice for users when Exodus went down (Actually it was shut down of a repository). 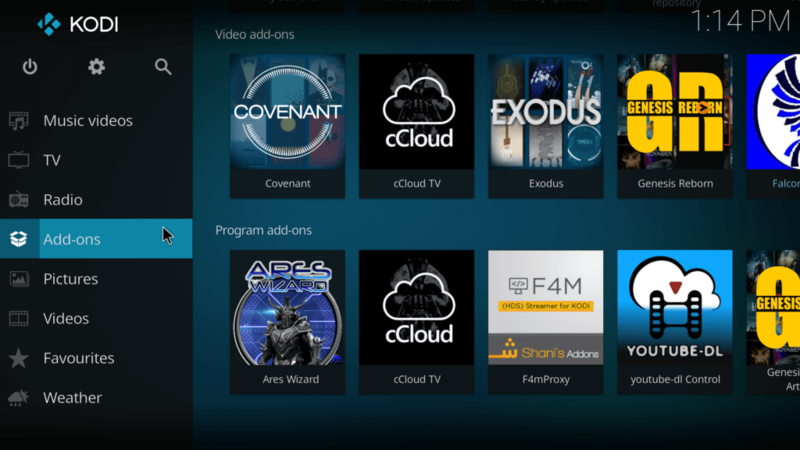 Just Like Exodus, Covenant also had to go temporarily due to developer’s issue with the anti-piracy association. 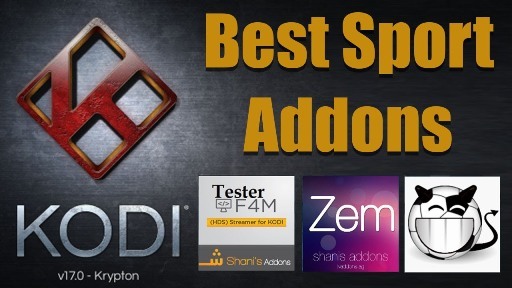 We can’t forget the contribution of brave developers who bring back these two addons. 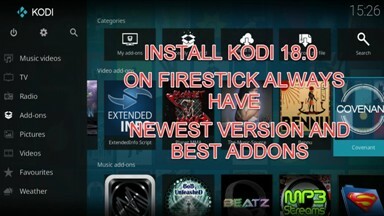 Inside the addon, you will have options like Movies, TV Shows, New Movies, Latest Episodes, and other relevance. 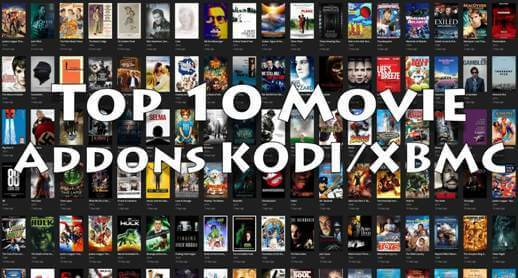 You will not have any complaint with the quality of links whether its 4K, 1080p, Ultra HD; it works better if you are using VPN. 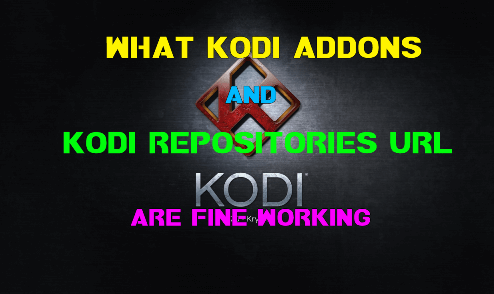 There are many repositories available to install this popular addon such as Kodil Repo, XvBMC Repository, and Kodi Bae Repo. Don’t worry, we’ll guide you for each one so you can alternatively try other if one is not working for you. 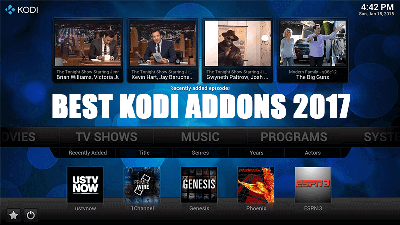 Previous articleHere’s How to Install Sportie Kodi on Krypton / Jarvis. 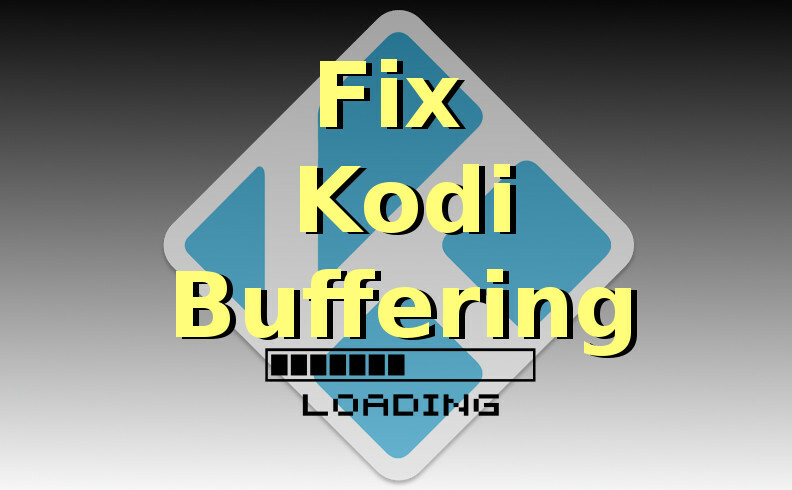 Next articleHow to Install cCloud Tv Kodi on Krypton. 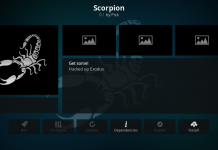 Tried it made it all the way to the last, Video add-ons” lot of stuff came up but no, “Covenant”. 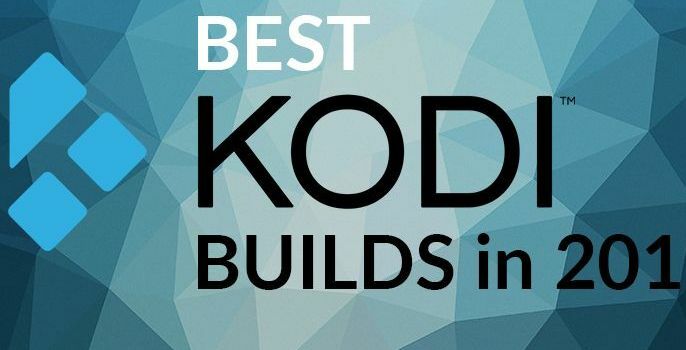 just wasn’t in the list. Dang. I got to “Install from zip drive” it took forever to load and then there was nothing to choose from. 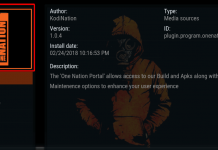 What do I need to do when I’ve updated, it shows providers loading and then displays “no stream available”?